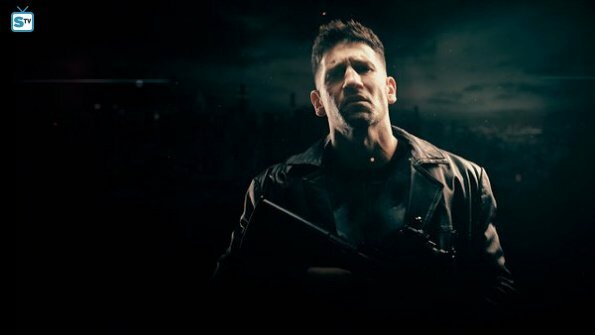 Daredevil Season 2 Frank 城 "The Punisher" Official Picture. . Wallpaper and background images in the Daredevil (Netflix) club tagged: photo daredevil season 2 frank castle punisher. This Daredevil (Netflix) photo contains コンサート, ギタリスト, ギタープレーヤー, and ギター プレーヤー. There might also be ドラマー, スーツ, and ビジネス スーツ.